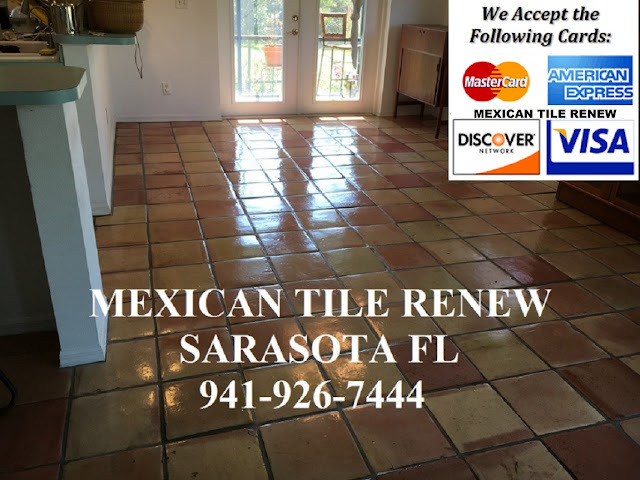 'Mexican Tile Renew' Restoring Your Saltillo/Mexican Tile Floors in Longboat Key-Sarasota-Bradenton-Osprey-Nokomis-Siesta Key-Fort Myers-Venice and St Pete Fl since 1995, we accept all major credit cards. 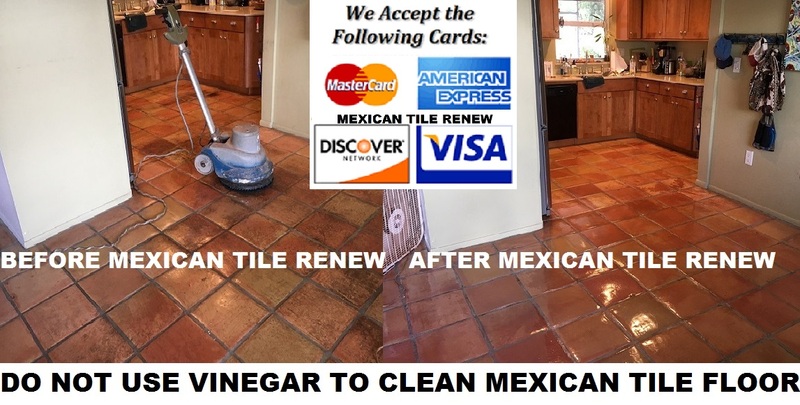 Call Vel at 941-926-7444 for best prices on Mexican tile refinishing. 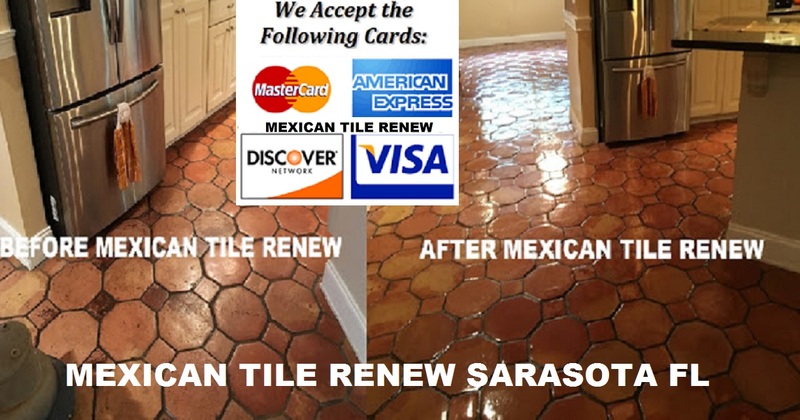 Mexican Tile Renew' Restoring Your Saltillo/Mexican Tile Floors in Longboat Key-Sarasota-Bradenton-Osprey-Nokomis-Siesta Key-Fort Myers-Venice and St Pete Fl since 1995, we accept all major credit cards. Call Vel at 941-926-7444 for best prices on Mexican tile refinishing.